Metabolomics and liver disease diagnostics company One Way Liver S.L. (OWL Metabolomics) has begun a strategic partnership with NuSirt Biopharma to develop novel diagnostics tools for NuSirt’s fatty liver drug candidate, NS-0200. Under the collaboration, OWL and NuSirt will evaluate drug-induced lipidomic changes in human trials for non-alcoholic fatty liver disease (NAFLD) and non-alcoholic steatohepatitis (NASH) and explore the potential of developing a unique liquid-biopsy companion diagnostic (CDx) for NS-0200. According to company documents, NuSirt considers NS-0200 to be the company’s highest priority for advancing through clinical trials. 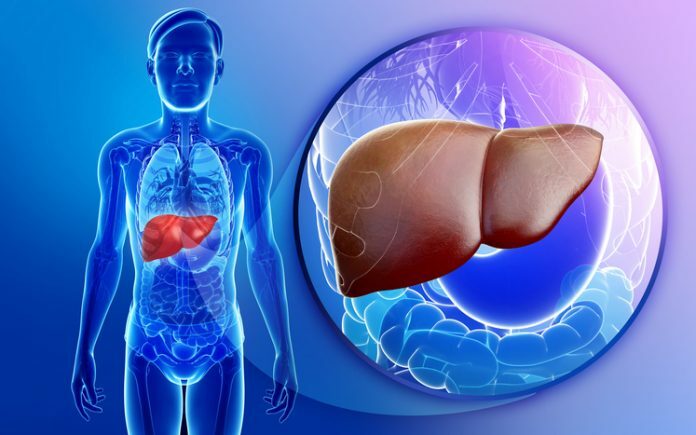 It commenced a Phase IIa trial last November evaluating two doses of the combination vs. placebo in patients with NAFLD and in December received FDA Fast Track designation for the drug candidate for the treatment of NAFLD/NASH. In a conference call in February, company management asserted that should NS-0200 gain marketing approval, it would likely become the preferred therapy earlier in the course of fatty-liver disease as it addresses all three core conditions in NASH— increased liver fat, inflammation, and fibrosis—while competing drug candidates addressed two, at most. The collaboration with Spain-based OWL should help speed the clinical trials for NuSirt. The company’s serum-based diagnostic tests, OWL Liver and OWL Liver Care assays are the world's first patented metabolomics-based in vitro tests for diagnosing NASH and hepatic steatosis (NAFLD), respectively, using micro-blood samples (<0.5 mL). This provides for the earlier detection of these diseases, and will allow NuSirt to delay invasive—and risky—liver biopsies of NS-0200 trial participants until Phase III. Further, the serum-based approach will allow the two companies to develop a liquid biopsy companion diagnostic for the two conditions to allow for earlier detection and a more effective treatment of the disease.